Falls is one of my favourite places to visit and I'd love the nature and the sounds of the falls and the mist. I had a chance last weekend to visit the Burgess Falls. 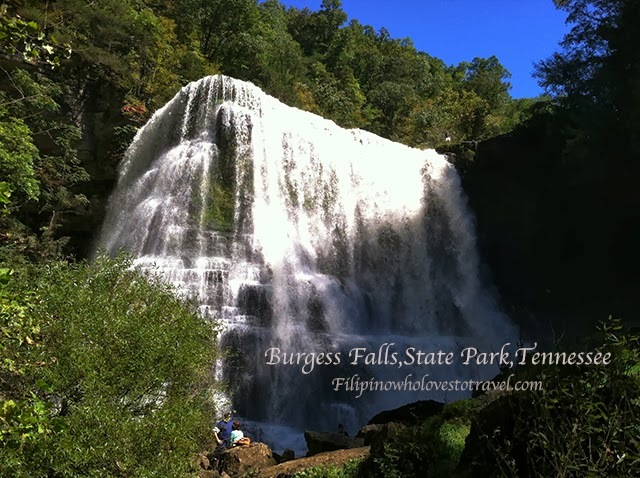 The Burgess Falls, State Park,Tennessee. You can go down to the bottom for closed up photos. The problem going down is so slippery so wear a proper shoe as there is no fence or trail to go down and it's all rocky. During our hiking we seen these flowers. 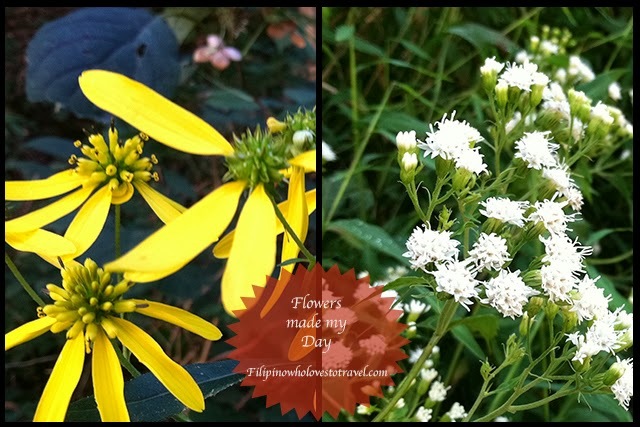 Though it was a first day of fall the flowers are still blooming and fresh. 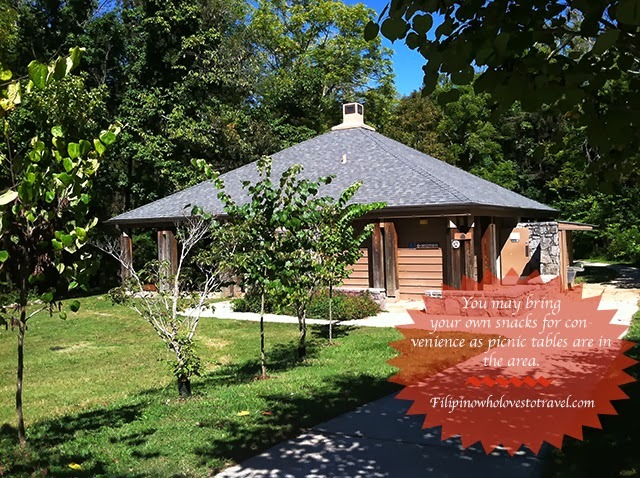 The rest area and picnic tables is located around the parking lot. 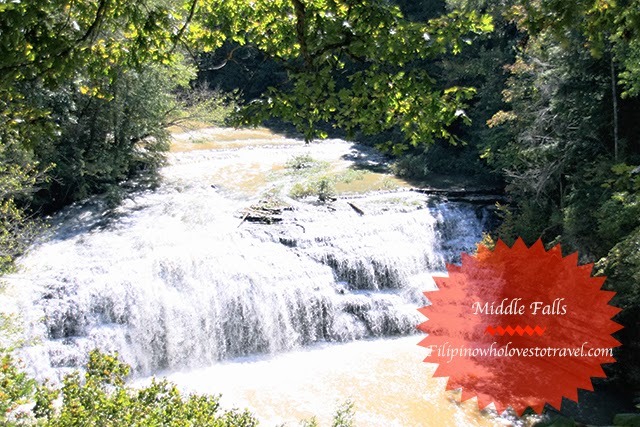 This is the first overlook of the Middle Falls. They made a trail where you can see this beautiful Falls. Going to the middle falls is so easy just follow the trail and you are there.